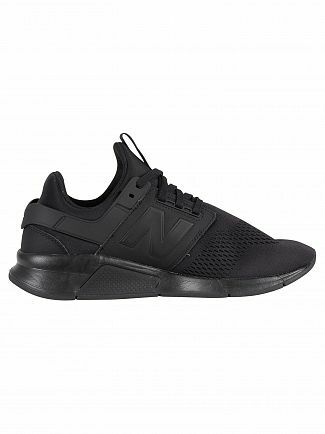 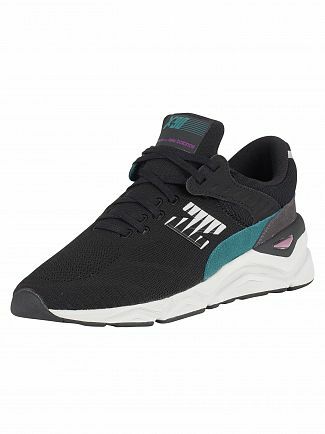 With over a century of footwear innovation, men's New Balance footwear are designed with comfort, fit and performance in mind but they certainly don't compromise on style. 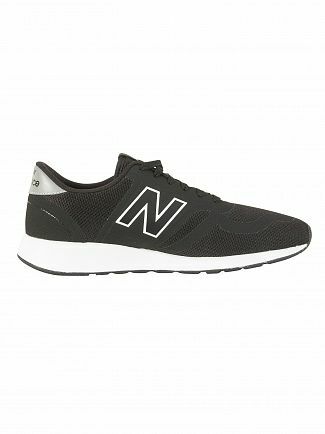 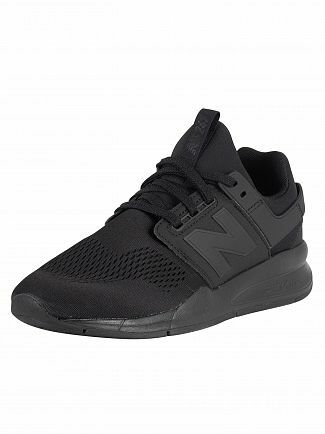 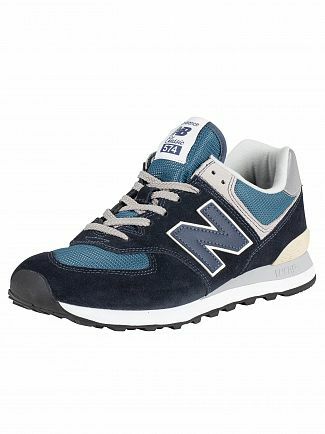 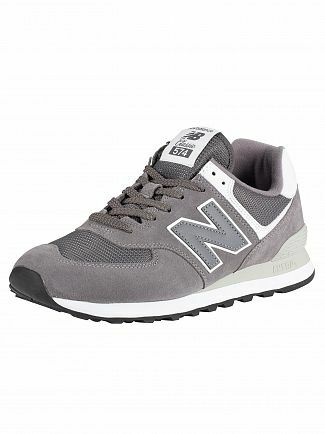 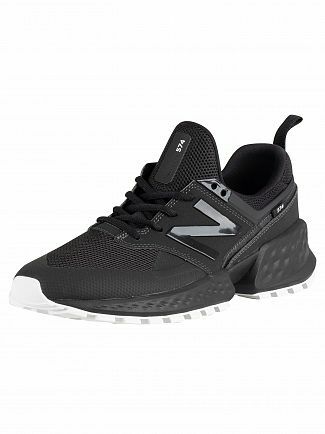 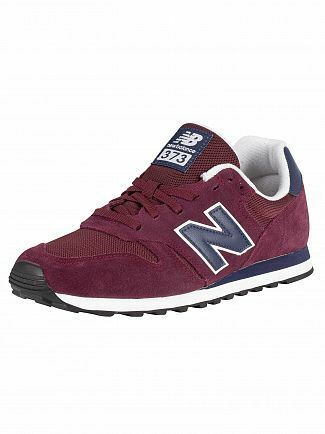 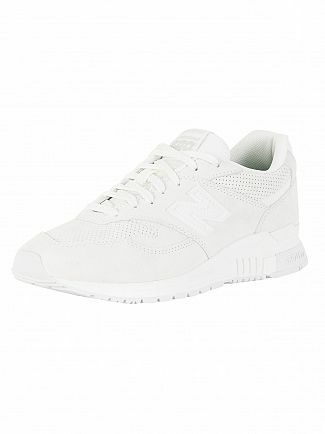 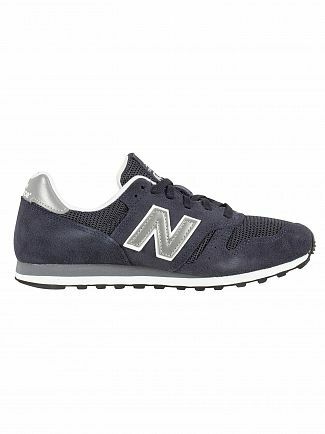 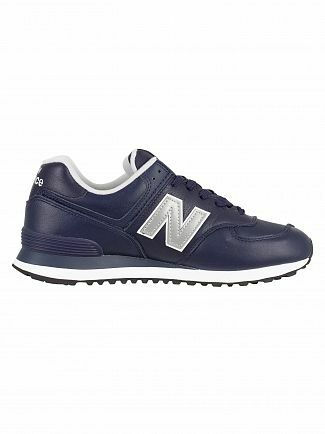 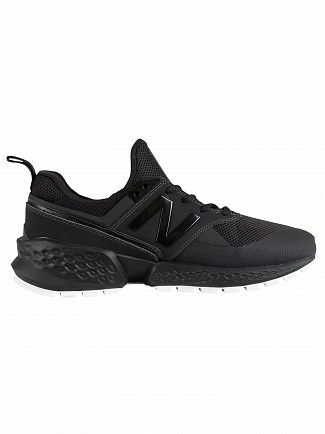 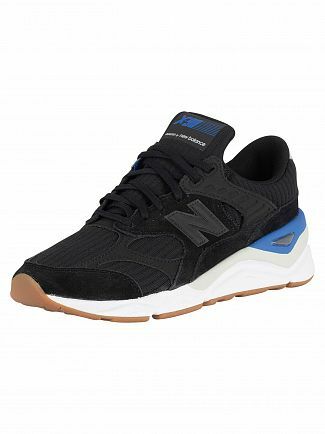 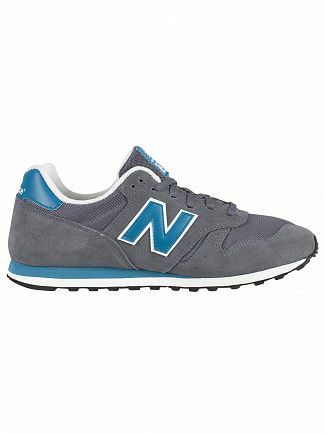 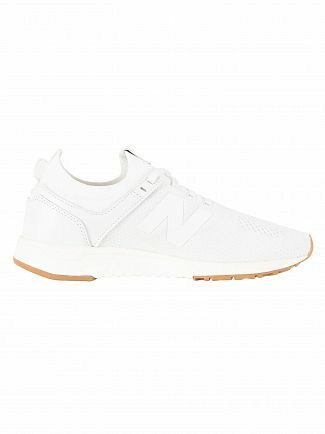 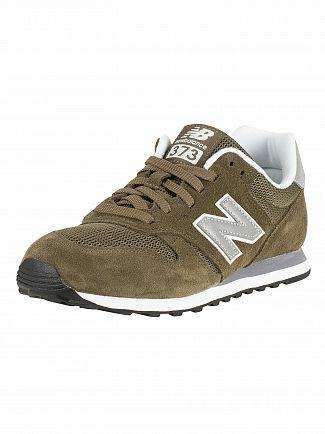 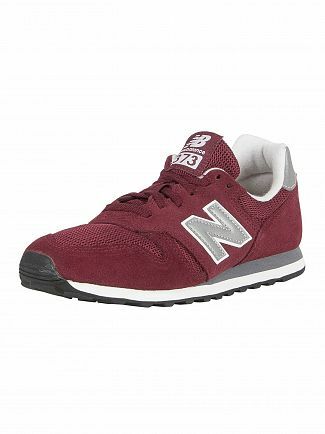 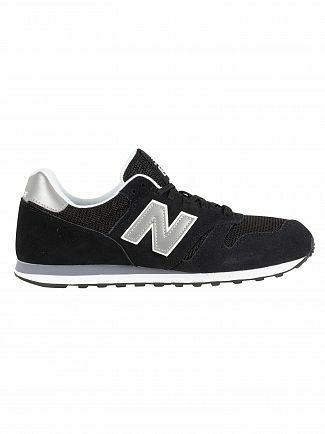 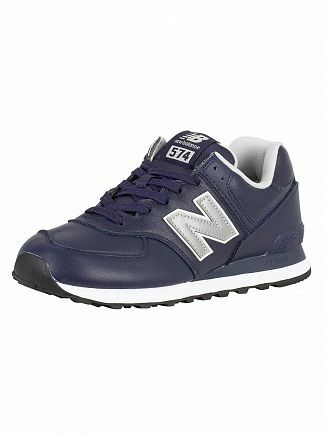 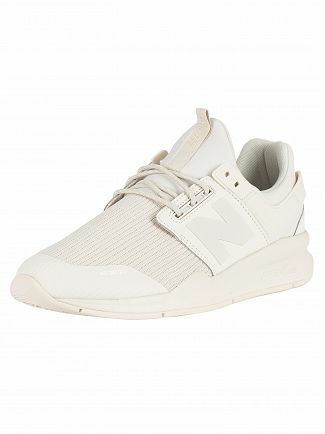 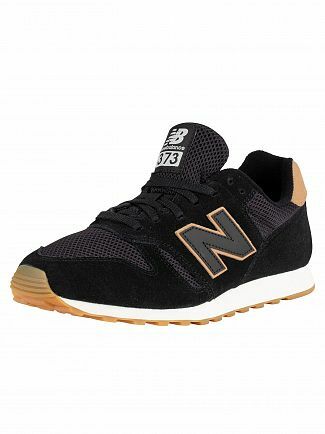 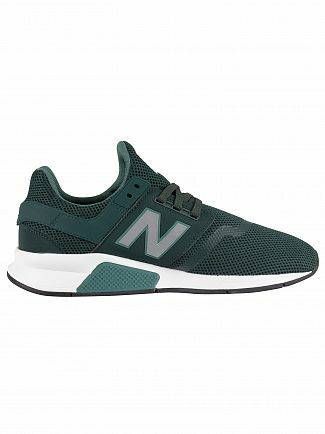 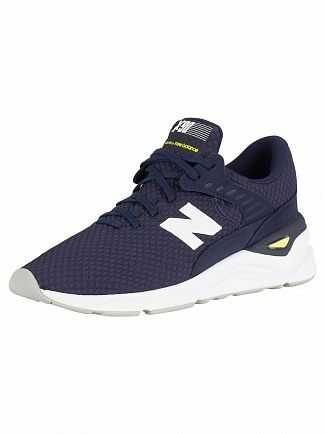 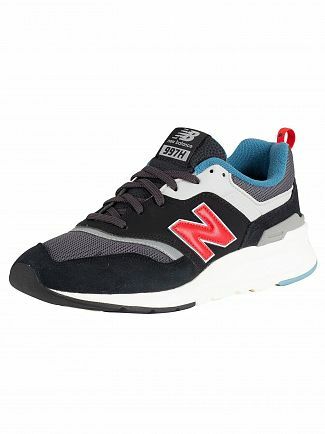 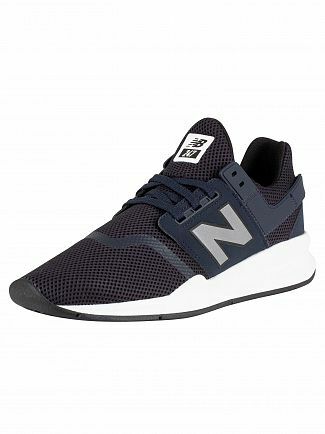 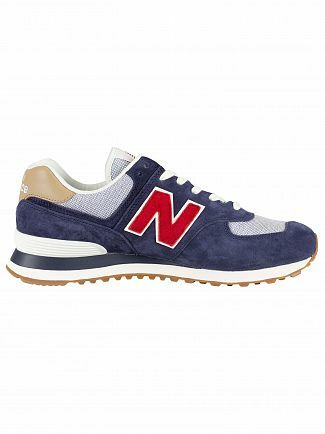 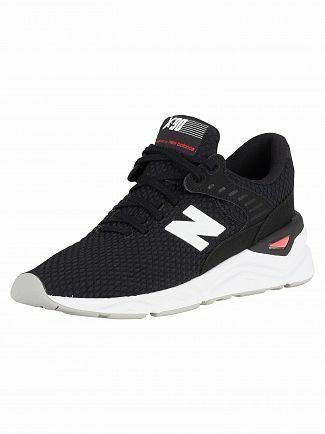 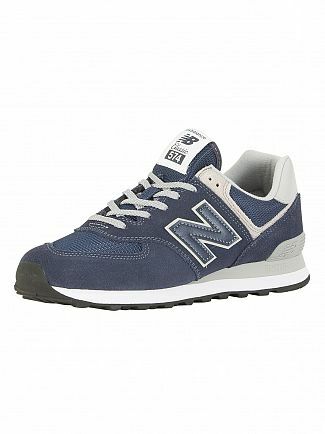 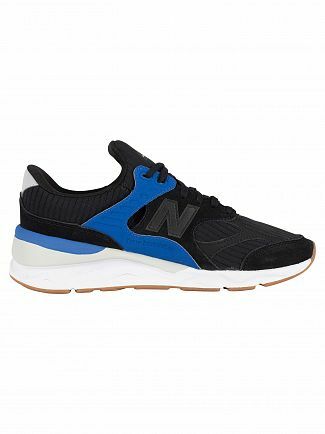 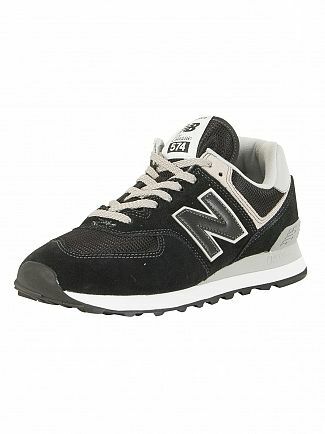 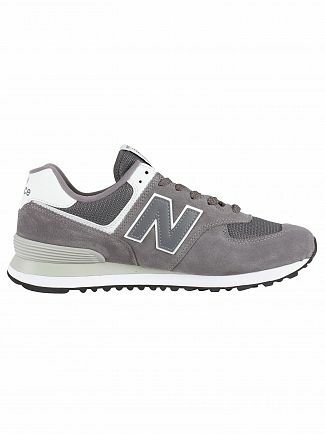 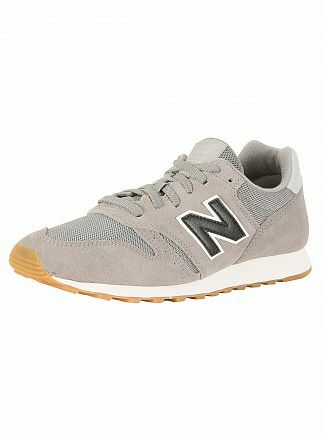 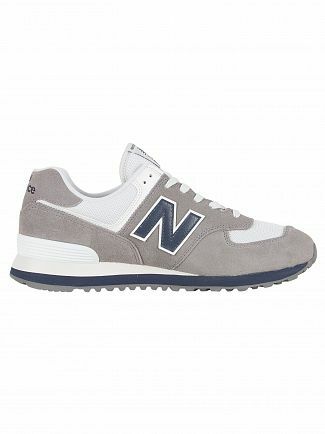 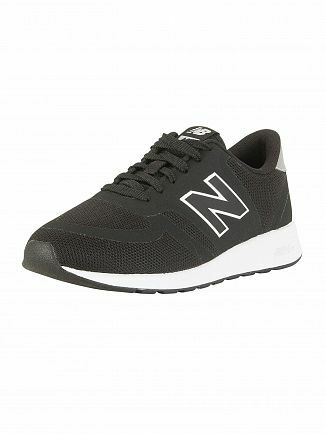 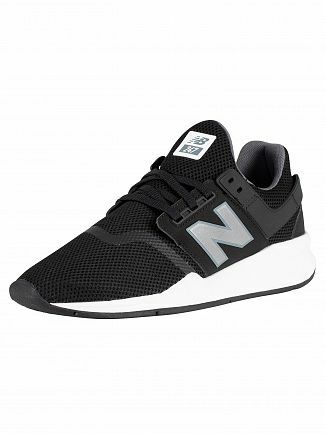 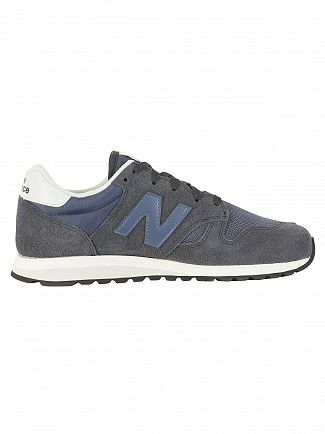 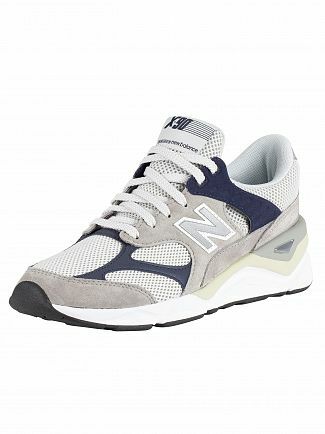 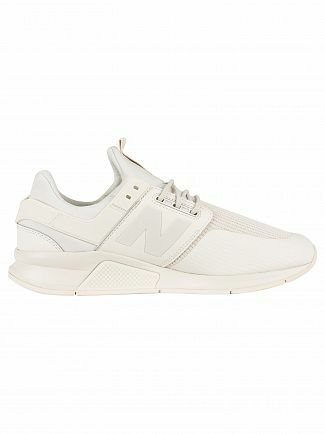 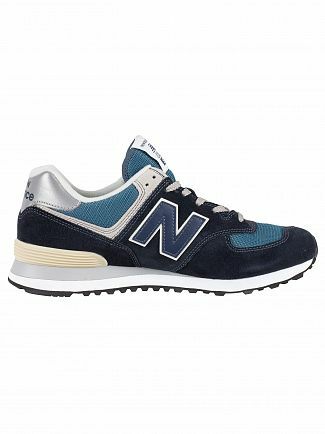 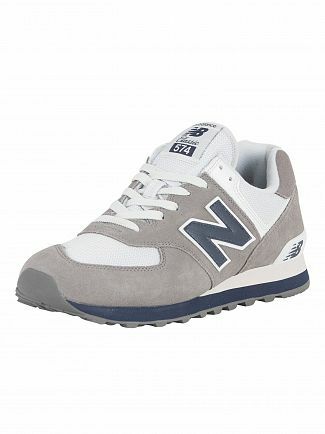 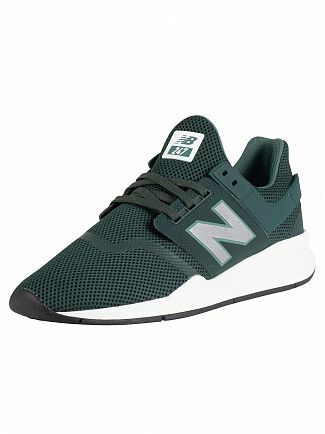 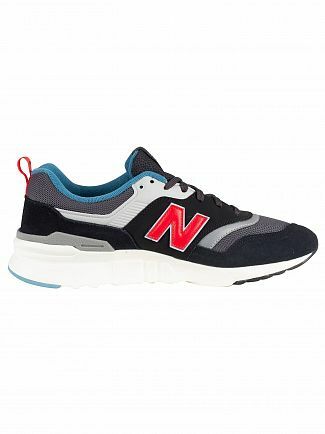 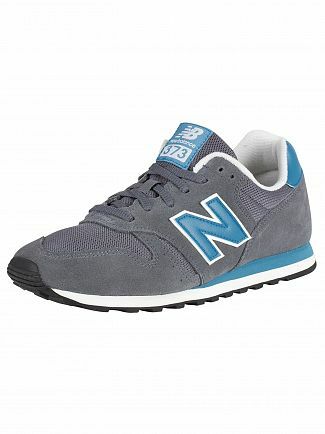 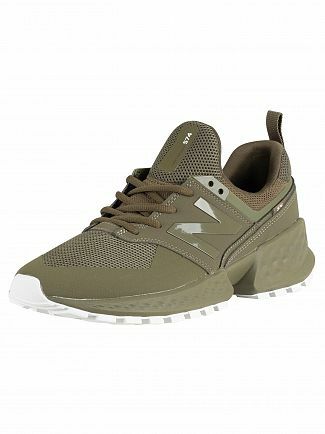 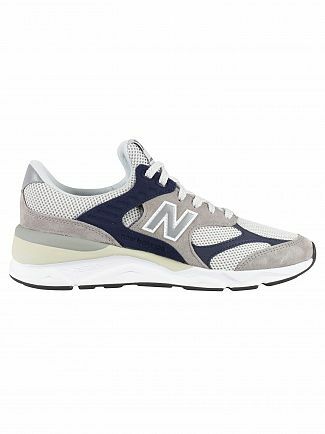 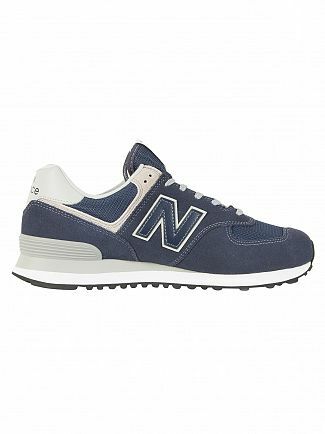 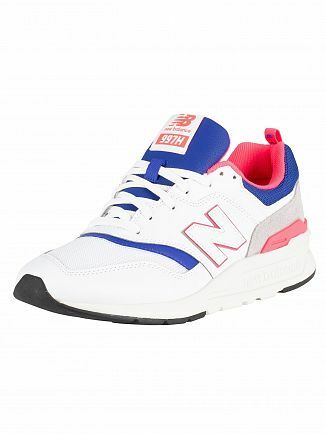 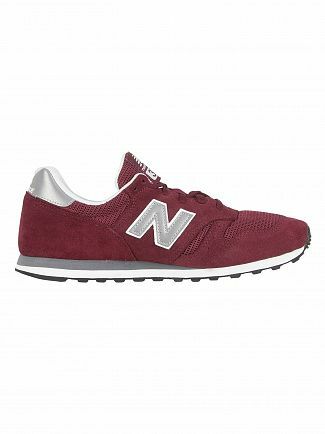 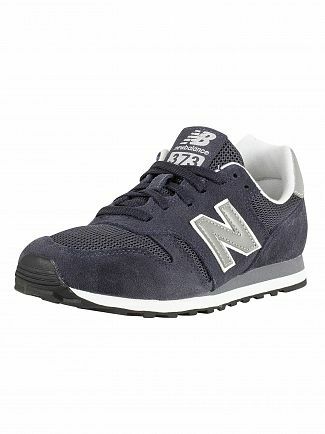 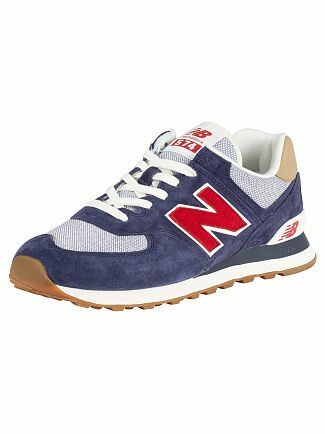 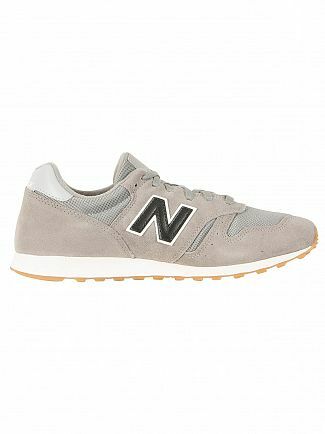 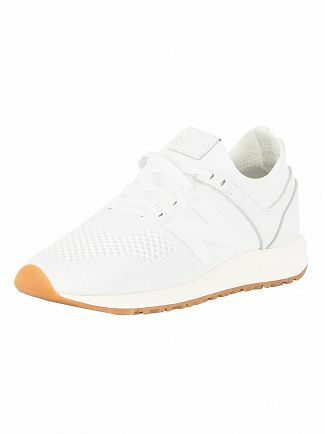 Made from a number of materials such as suede and leather, New Balance footwear offers a vast range of styles and colours designed to fit all widths and sizes. 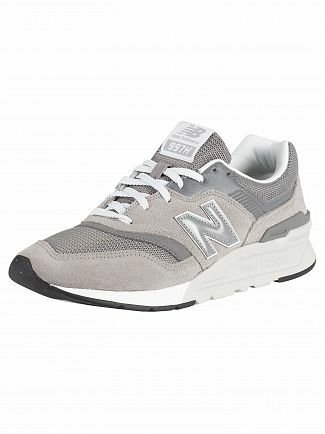 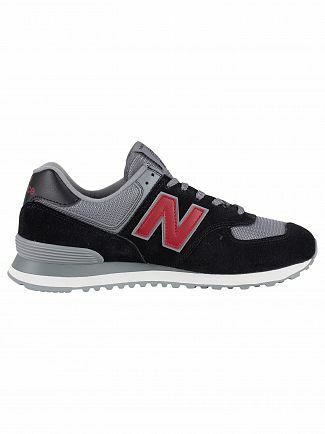 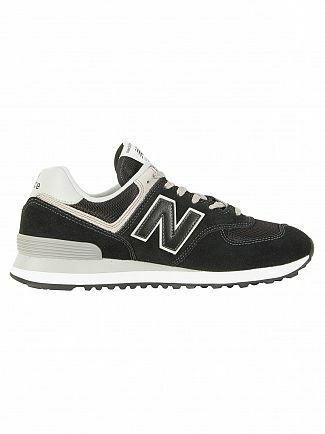 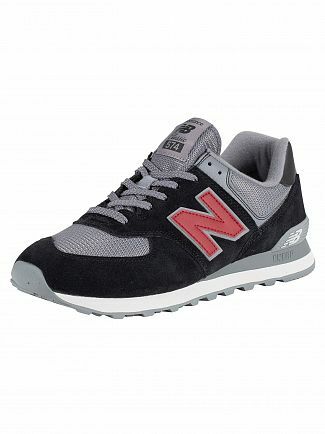 Dating back to 1906, New Balance's iconic styles have some serious heritage and each pair is engineered for endurance. Shop the latest range of New Balance trainers and running shoes at Standout today. Alternatively, you could browse our New Balance men's clothing sale.